Clearleap (stand #131), the leading provider of multiscreen video logistics solutions for the television industry, will be demonstrating its multiscreen platform at this year’s TV Connect. Built to deliver streaming video solutions across multiple devices, Clearleap’s platform harnesses the latest developments in content management, delivery and multiscreen monetization. “We are excited to be joining our fellow industry peers at this year’s TV Connect, showcasing our IP- technology alongside some of the very best multiscreen vendors in Europe,” says Braxton Jarratt, CEO, Clearleap. “As TV Everywhere (TVE) becomes a major prerogative for broadcasters, we believe our technology is overcoming the challenges faced by today’s television industry. Not only is it providing fast, efficient and failsafe management and distribution of content across devices, but it is introducing new marketing and revenue opportunities for our customers. Multiscreen monetization is a key focus for Clearleap, and we look forward to showing the industry just how we do this at TV Connect 2014”. 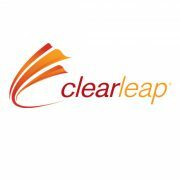 Clearleap began its journey into the European market in 2013, and has been expanding its presence across the region ever since. Since opening its European headquarters in August, the company has made a series of strategic hires in EMEA, including the appointment of several senior team members to bring added expertise to the company. As its EMEA growth advances, Clearleap has announced several robust integrations with partners such as Accedo and PayWizard, to further expand its support for TVE services and provide TV operators and content owners with access to premium video programming that opens up new revenue opportunities for their content. 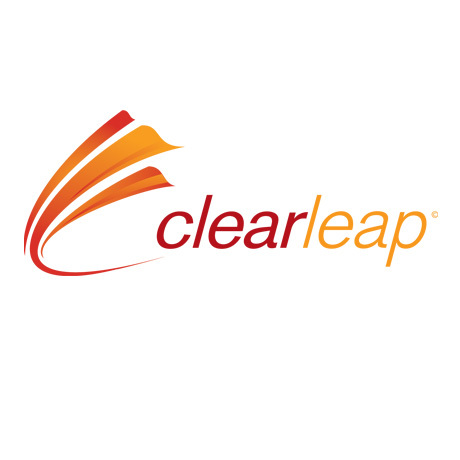 2014 will see Clearleap deploy its solution with some of Europe’s leading names in multiscreen. Clearleap’s multiscreen platform is helping customers to gracefully manage transitions from traditional delivery to IP-streaming, and migrate from early digital distribution efforts to “2.0” OTT/TV everywhere monetization. The platform is comprised of two parts, ClearFlow and ClearPlay, and as these components act together, workflow management, multiscreen video processing, metadata management, and other aspects of multiscreen delivery become unified and simpler. Customers can manage a single product offering and harmonized user experience, and rights and access management is done once, in universal fashion, no matter how many devices are added.